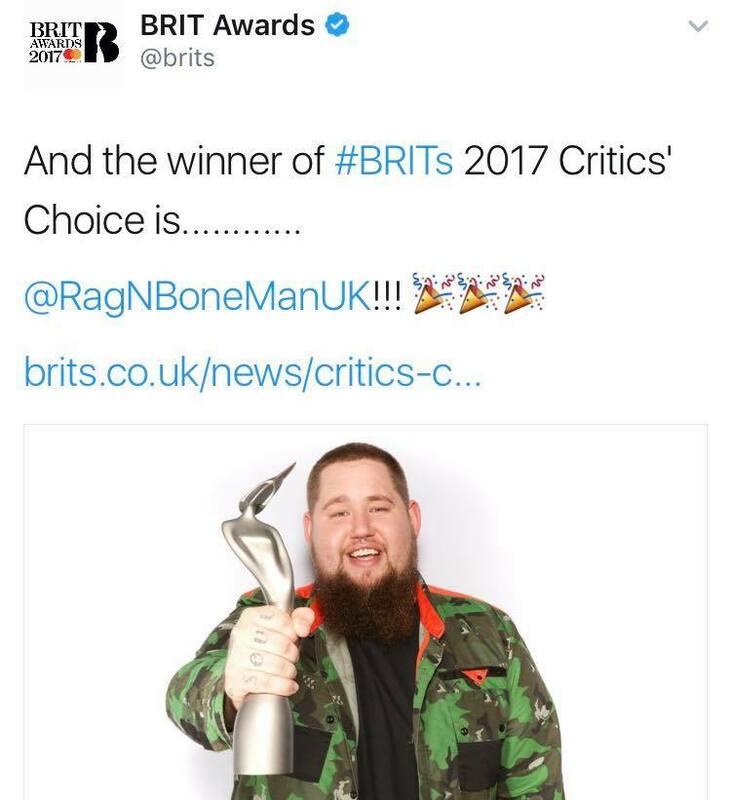 Big up to everyone tuning in!!! 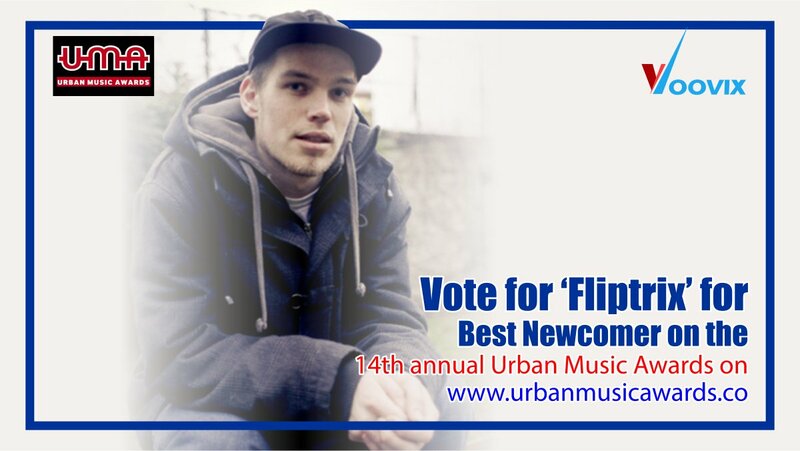 Fliptrix nominated for ‘Best Newcomer’ at the 14th annual Urban Music Awards! 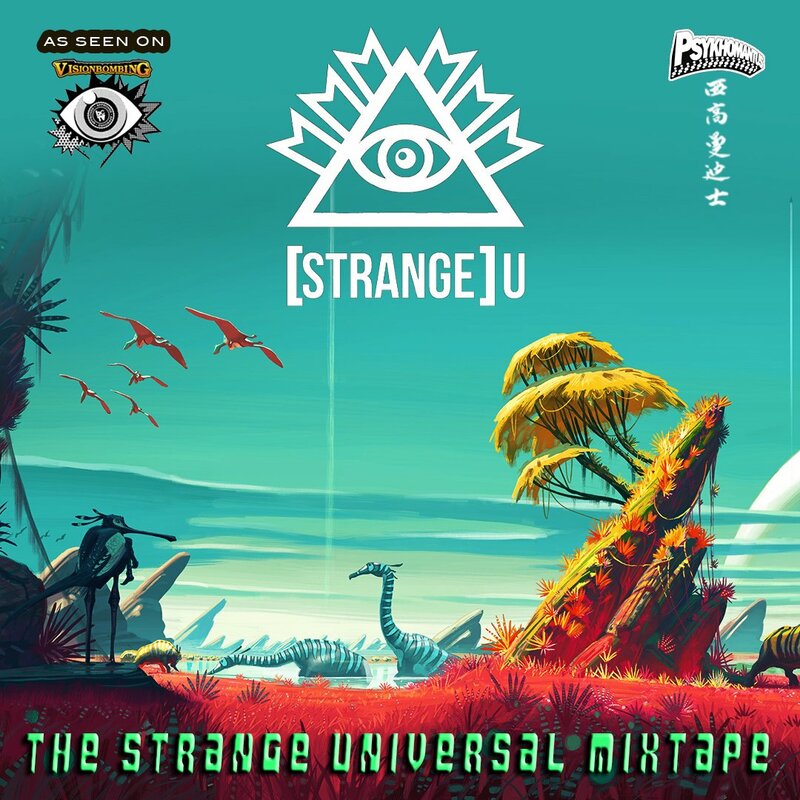 Strange U Signs To High Focus Records!!! 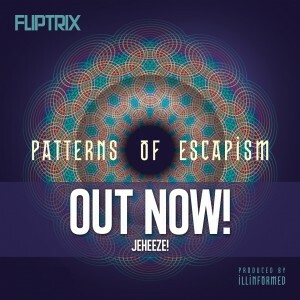 Fliptrix – ‘Patterns Of Escapism’ – New Album Now Available To Pre Order!!! 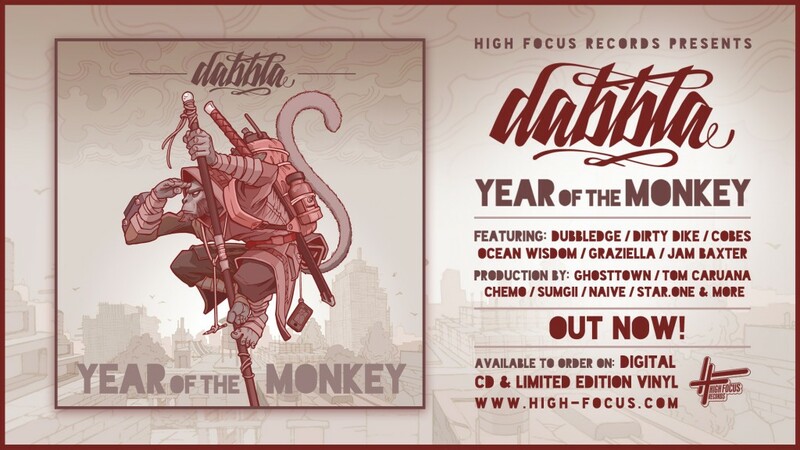 Dabbla – ‘Year Of The Monkey’ – OUT NOW!!! 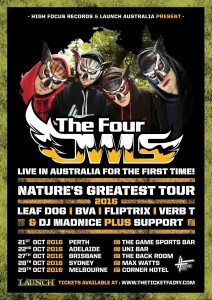 The Four Owls Are Coming To Australia This October!!!! 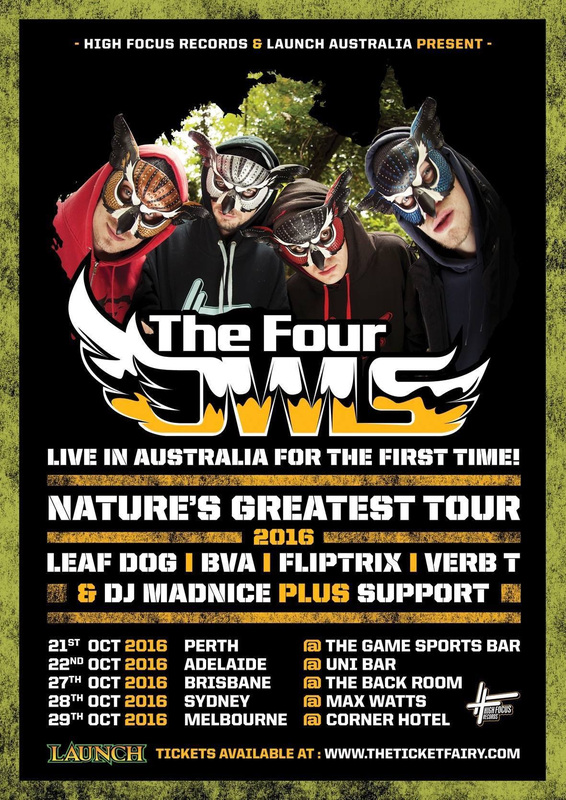 In Association with Launch Australia, High Focus Records are proud to present ‘Nature’s Greatest Tour’; The Four Owls’ first ever tour of Australia this October! 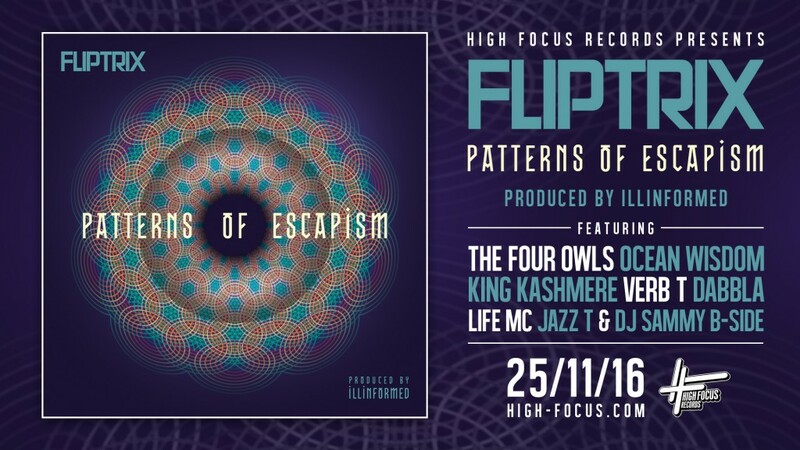 The Four Owls will be hitting up: Perth, Adelaide, Brisbane, Sydney & Melbourne!